We are a small animal veterinary practice located in Walcott, Iowa just minutes outside of the Quad-Cities. We provide quality medical care for the canine and feline members of your family. Our clinic was founded in 2001 by Dr. James Berger D.V.M. We provide services for internal medicine, surgery, dentistry, grooming, and preventive health. 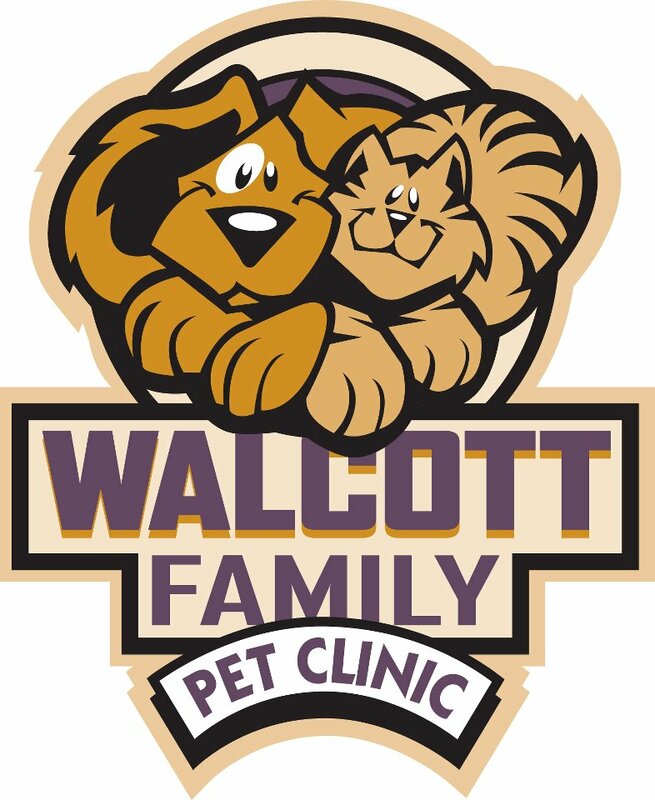 Here you will be greeted by one of our friendly staff members and they will assist you however they can whether that be checking in your pet for their appointment, purchasing a product, or providing you with answers to your questions regarding your pet's health. We have a play area for children with coloring books and toys to keep them busy during your visit to our clinic. Make sure to get your pet a treat from the array of samples in our product area and don't forget to get yourself a treat from our candy jar! We use an electronic record system to manage your pet's health. Dr. Berger performs various surgeries including routine, emergency, and even dental cleanings. At our clinic we want to provide you with answers for your pet's health as soon as we can. That's why we are so proud of our in clinic laboratory equipment.